According to our trusted sources, the Fujifilm GFX100 will be announced on May 23. I am so excited to finally see this beast unveiled, that I created a fan-made Fujifilm GFX100 announcement trailer on my youtube channel. Don’t take the trailer too seriously, though. 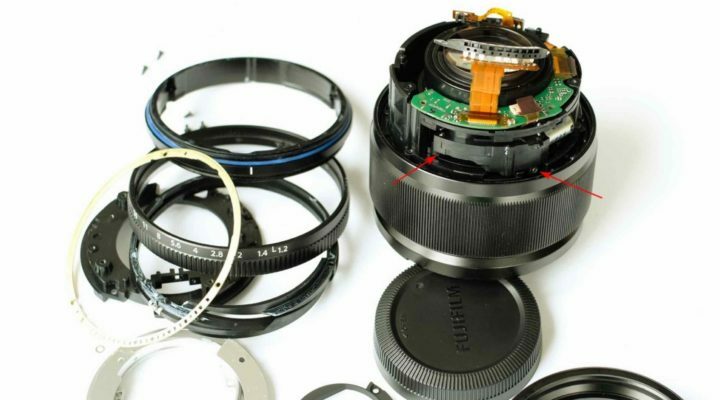 Of course the Fujifilm GFX100 won’t destroy half of the camera universe. It’s just I am super-pumped to see Avengers Endgame, too, and I guess my brain just merged my excitements into the trailer you see above. 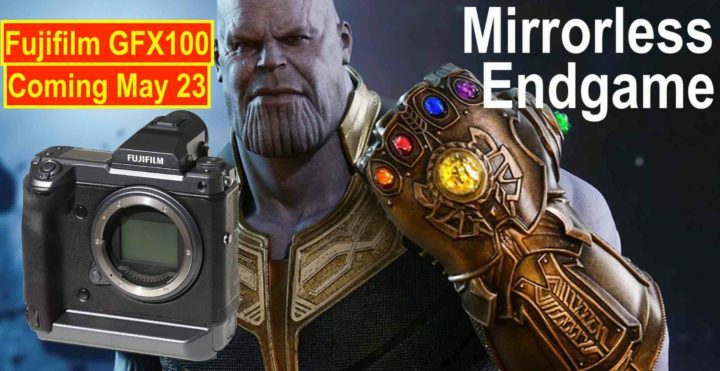 And yet, the mirrorless endgame really begins. Camera companies try to find a way to survive in a declining market, but it’s clear that there is no space for all to flourish. Fujifilm tries to survive by avoiding the full frame mud fight and by dropping medium format beasts and agile hybrid APS-C cameras to the market. If that will work out or not, only time will tell. All I know is that I will be here, on May 23, to give you the most epic live blogging ever seen on FujiRumors. Stick around guys, because this is just the beginning of a long rumor marathon ;). 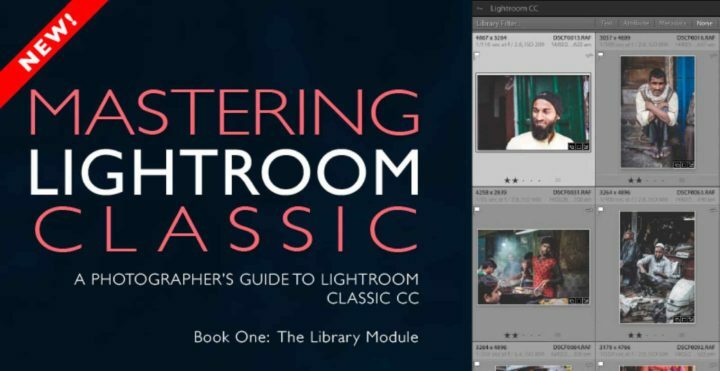 Fujifilm X Shooter Andrew Gibson just published his ebook “Mastering Lightroom Classic: a Photographer’s Guide to Lightroom Classic CC. Book One: The Library Module“. 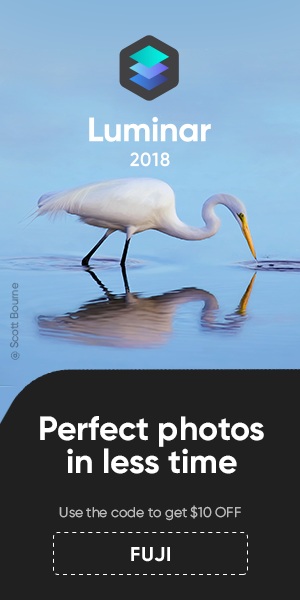 Special offer: Use the code april7 to get $7 off Mastering Lightroom Classic: The Library Module (code valid until April 30, 2019). Free lifetime updates included and 60 days no question asked full refund. 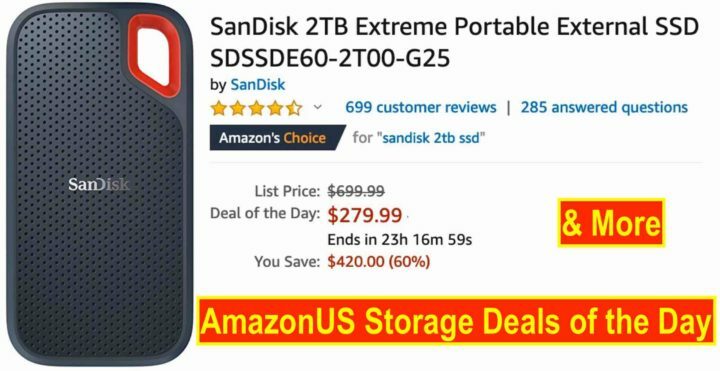 Today only, you can save big on selected storage prdocuts as well as PC accessories and AmazonUS here. Check out the full list of savings here.